U-M students are involved in our work at UMMA in diverse and significant ways: participating in Student Late Night, hosting events, contributing to creative projects, developing teaching materials, and volunteering with the UMMA Student Engagement Council. UMMA has a way for every U-M student to contribute so get involved! Attend an event, contribute to a creative project, or hold your own event at UMMA. Be creative and develop your skills as a museum educator. Engage with visitors in the galleries, develop creative projects, and learn about museum operations. Since 2014, SEC members have curated installations for the study cases in the education wing of the Museum. This year’s project, The Mirrored Image, is a visual conversation about issues of identity and the self. Graduate and undergraduate students from diverse schools and disciplines work with UMMA as fellows, research associates, interns, librarians, program assistants, and art-handlers. UMMA’s Student Blog with over 10,000 followers. UMMA’s project-based collaborations create new ways of engaging with our collections and exhibitions. 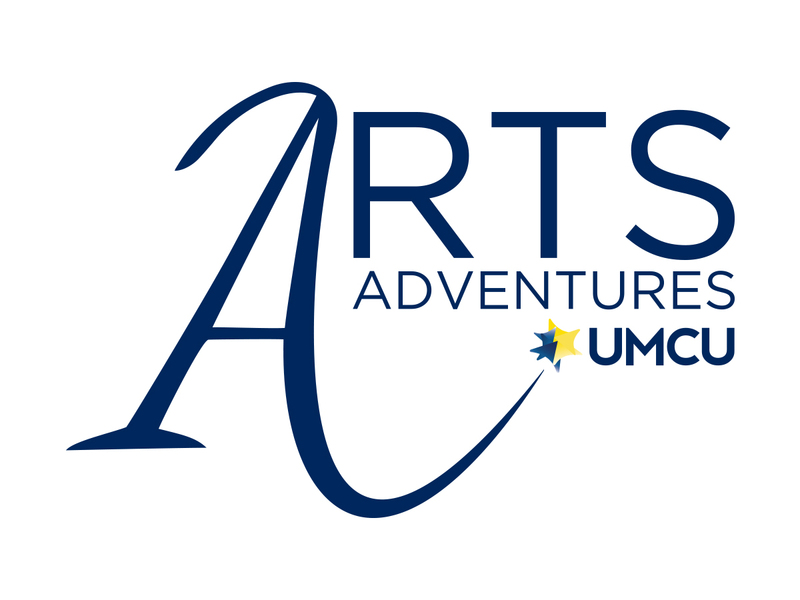 Student Engagement at UMMA is generously supported by the University of Michigan Credit Union Arts Adventures Program, UMMA's Lead Sponsor for Student and Family Engagement. The event is co-sponsored by ArtsEngine and Arts at Michigan.